Land & Lot Clearing Services in Highland, Michigan | The Tree Corp.
Are you land developer or property owner looking for a professional tree removal service to clear trees from your lot? We have the crew and equipment to provide a complete lot clearing or removal of trees for your new development or addition in Highland, Milford, Brighton, White Lake, Commerce or surrounding areas. Reclaim your useful land! 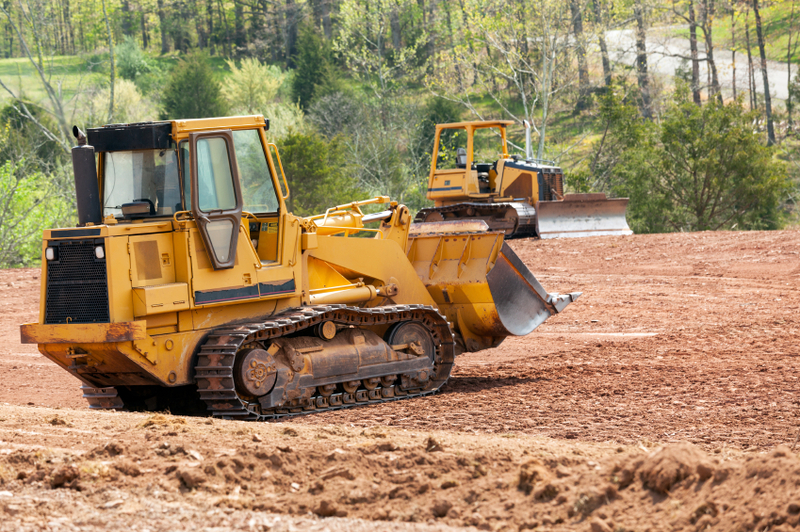 If your property is being zoned for buildout or you are a homeowner with a landscaping project, call us for a FREE quote on land clearing. We bid on big and small jobs for residential and commercial lot clearing. Our crew will quickly and safely remove trees, shrubs, stumps, debris, saplings, and more from your site. We will go beneath the service to remove or grind the roots and turn the earth into useful dirt. Love your tree, but clearing a space for an addition? We can help. 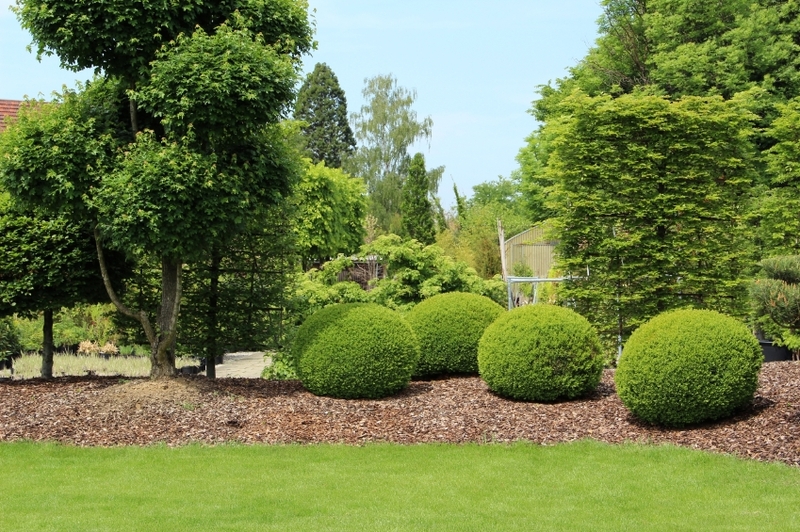 We’ve helped hundreds of homeowners relocate established decorative trees or add large trees to their landscape. Believe it or not, trees can be delicate. An inexperienced person may cut roots too close or shock the tree during the transplant. Without proper equipment, uprooting a tree or planting it in the proper sized hole will be a challenge. Call The Tree Corp before you try to plant or move your large tree yourself. Safely planting your tree will ensure it is stable and strong for years to come. 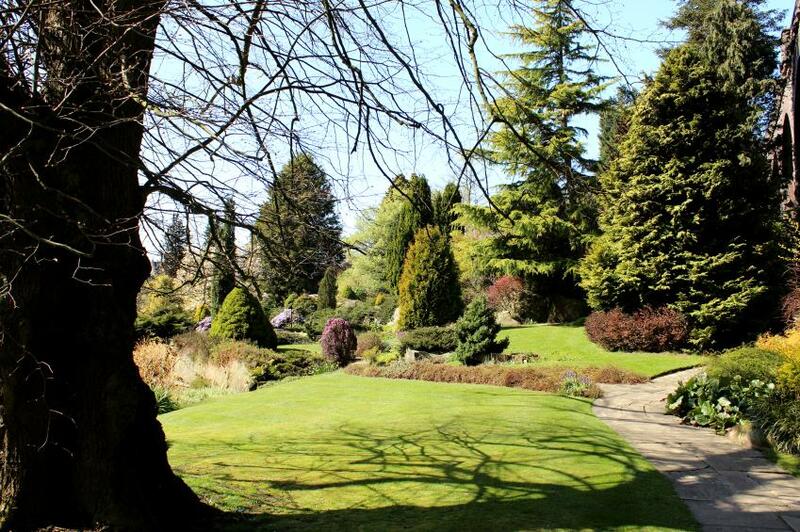 If you are ready to start a landscaping project but need a section of shrubs removed call us. You’ll be surprised how deep and outstretched shrub roots grow. It’s easy enough to cut them down, but what you are left with is root infested dirt- making it difficult to plant or maintain a healthy new garden. You can try digging them out or pulling them out with a truck hitch but chances are you’ll destroy your lawn before the stump comes out. Not to mention, most city services won’t pick up shrubs from your curb. Call The Tree Corp. We have the proper equipment to quickly remove your shrubs, grind the roots, and take the debris with us. We provide lot clearing, shrub removal and tree transplanting services to the Milford, Brighton, White Lake, Commerce, and surrounding areas. If you’re looking for a reliable company that can clear your lot from start to finish, contact The Tree Corp today!